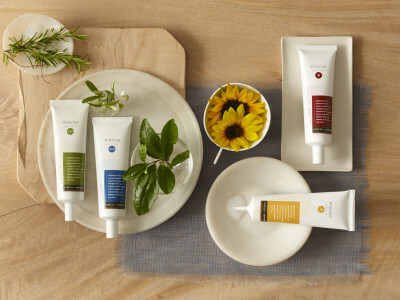 Previse, as the name suggests, is a skin care line dedicated to the preventative care of your body’s largest organ. The brand has become renowned for creating an individualized three-step system specific to each customer’s skin type. Their regimen’s three parts consist of removing dead skin cells, excess oil, and other contaminants; fighting free radicals and pollutants trapped in the skin; and protecting against the sun to preserve the skin’s cells, collagen density and elasticity. To decipher which treatment would best suit each customer, Previse administers a questionnaire based on over eleven elements about an individual. These factors include everything from genetics to geographic location, determining the individual’s skin type from the inside out. Discovering one’s specific Previse number easy, as their skin type survey is readily available on their site. All of the ingredients used by Previse are gleaned from natural, organic and sustainable sources. This dermal apothecary line takes their pledge to excellence seriously, not allowing their products to play host to parabens, sulfates, GMO’s, phthalates, polyethylene glycol (PEG’s), triclosan, or the oil drilling byproducts, petroleum and petrochemicals. Safe, smart and sustainable, Previse is everything we love in a skincare line.